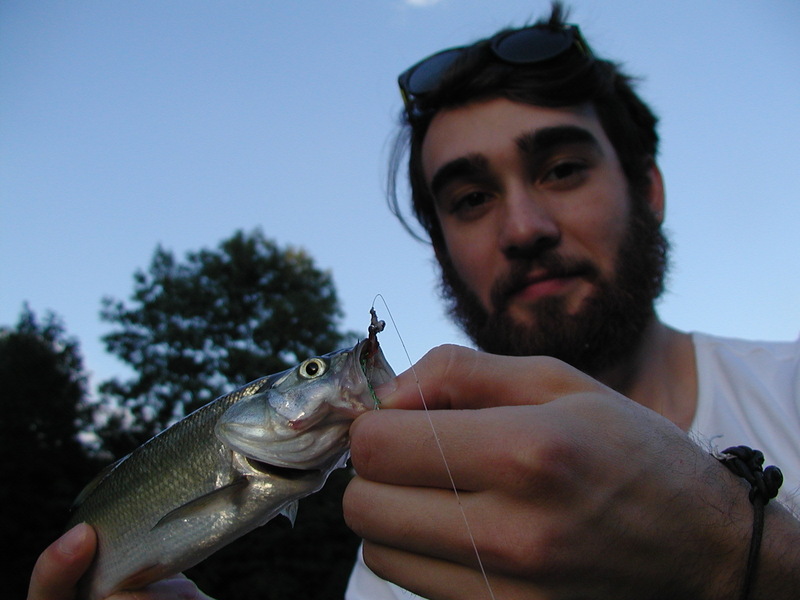 This site is about anglers coping in a city. Where chalk streams or alpine lakes are desired, the authors of this site suffice with drainages behind strip malls composed of nonpotable water and fish that are any species but trout. Where solitude is a at a premium on a hidden river, only boundless faces, odd stares, and the occasional “are there fish in there?” confronts the urban angler. Though it’s not all doom and gloom for the city-locked fly fisherman. We’re severed from the ecology so sought after, but not the fish nor the unending paraphanelia of our passion. We vicariously live the adventures of our Salmon hunting kin of Norway and and Arapaima chasing adventurers in Colombia through our casts to mercury laden fish below a train station. And though our catches are less spectacular to the casual observer and our environs less pleasing to the naturalist, perhaps it is for these reasons, through exhaustive struggle to find beauty through our sport, that urban angling is as important as any other form. After all, isn’t this more reminiscent of our lives at large? We make due with what’s given, build what is possible, fish our concrete streams. Wade began spin fishing at four, stopped, began again at 14, stopped at 19, and began fly fishing at 22 when he’d finally realized that more fish and less responsibilities is a truer recipe for life. Denni liebt Raubfische, jetzt auch insektenfresser. Früher mit der Spinnrute, jetzt mit der Fliege. Er liebt es, zusammenhänge zu verstehen und probleme zu lösen. Gute drills mag er auch. kurzum: fisch-fanatiker mit analysier-zwang.